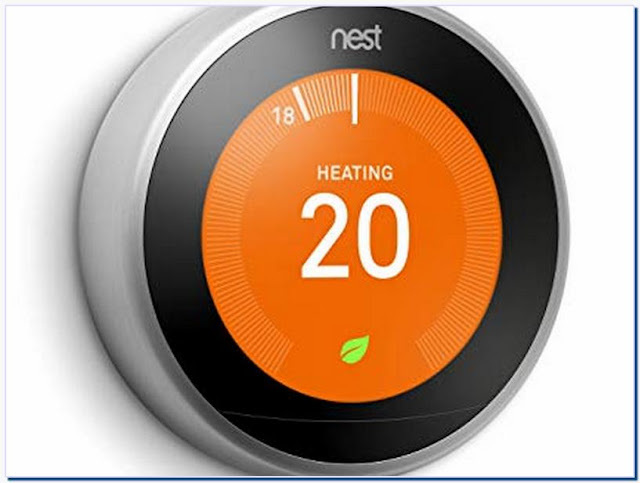 Nest - 3rd Generation Learning Programmable Wi-Fi Thermostat with Temperature Sensor - Stainless Steel. Model: BH1253-US. SKU:6254119.